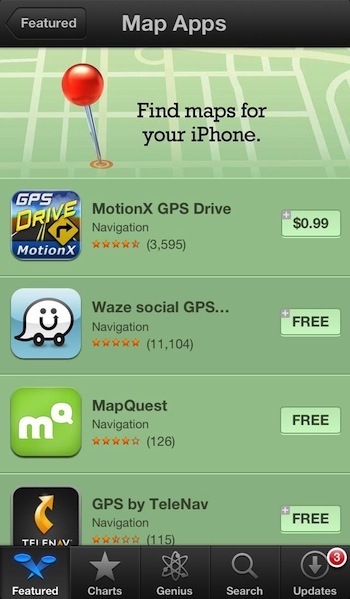 There are a lot of issues with Apple’s new Map app in iOS 6, but there is one advantage, data usage. 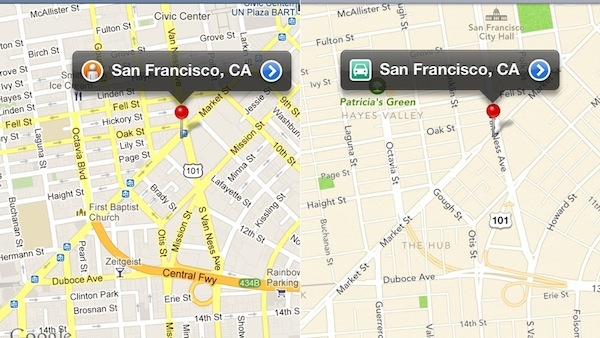 Apple’s new maps app uses as much as five times less data than Google Maps. 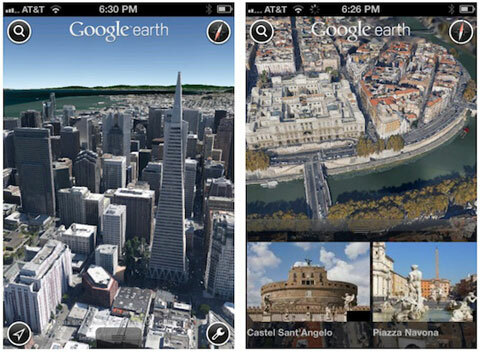 Multiple reports claim that Google has been working on a replacement standalone Maps app for iOS to replace the bundled app included with every version of iOS until last week’s release of iOS 6, The New York Times claims that Google is hoping to have it available in “another couple months or so”. 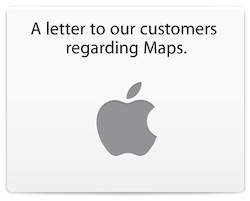 Macrumors wrote: Apple and Google still have over a year left on their contract for Google to provide Maps for iOS, and thus Google was caught off guard when Apple announced in June that it would be replacing Google’s solution with its own Maps app for iOS 6. 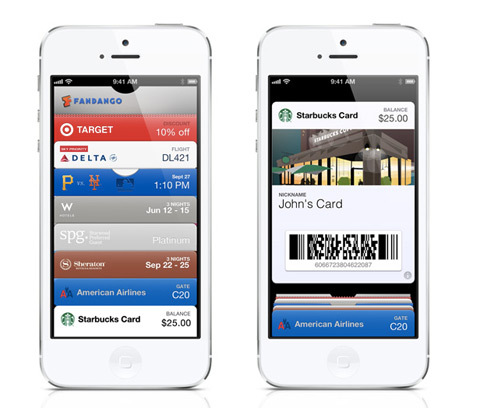 As a result, Google still needs several more months to complete work on a standalone offering to be submitted to Apple for inclusion in the App Store.